Enjoy a leisurely cruise through the enchanting channels of the Thousand Islands! 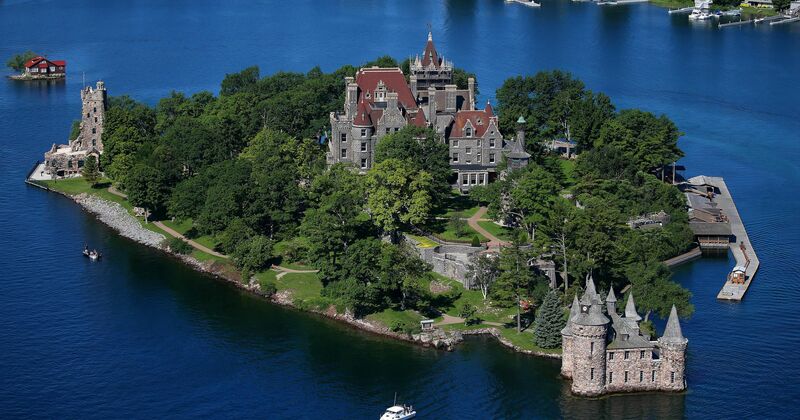 At Heart Island you have the option to disembark and enjoy a self-guided tour of Boldt Castle. A visit to the grandest of all the Gilded Age Mansions, Boldt Castle offers a glimpse into one of the most compelling love stories in history. An eternal monument to the memory of a man’s love for his wife. In 1904 construction was well underway on the 120 room castle when tragedy struck. A telegram announcing the death of George C. Boldt’s wife arrived…three hundred artisans and craftsmen were commanded to “stop all construction.” A broken hearted Boldt never returned to the island. Mississauga –30 Courtney Park Dr, E “McDonalds” Hurontario & Courtney Park D.
Passengers on the stop-over cruise are subject to United States Customs and Immigration as Boldt Castle and Singer Castle are in the U.S. 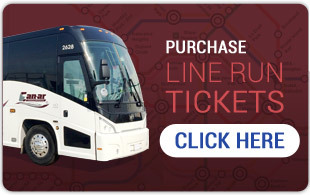 Passports, Enhanced Driver’s License and/or Nexxus Cards are required for this cruise. Birth Certificates for children under the age of 16 may be accepted in lieu of passports. Citizens of countries outside of Canada or the US may require a visitor’s visa as well as their passport. Canadian Permanent Residents also require a valid passport and US visitor’s Visa. 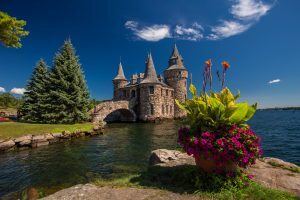 It is at the discretion of United States Immigration Services to refuse entry to Boldt Castle to any person(s). In this case, Rockport Boat Line regrets to inform you that no refunds will be given.